As members of TrustMark we are happy to answer all your questions. 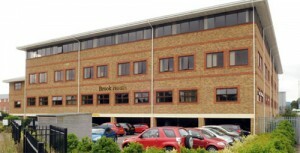 Complete in-house design and CAD facilities. Innovative product selections for looks and performance. Fully insured and accredited with all the leading trade associations. One year guarantee on all parts. Five year warranty on specific fixtures and fittings. Six year warranty on all wiring and installation. Detailed quote within 48 hours of our site visit. Proven track record and references on request. Punctual, reliable and uniformed workforce that keeps a tidy site. 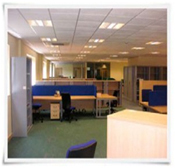 We can liaise with other trades for you to keep your project running smoothly. Great customer care and after care services from a local, flexible business. Each project comes with its own challenges, but whether your domestic project is large or small, we understand that you have the highest expectations of safety and quality. You can rest assured that your electrical projects will be in safe hands with our qualified and experienced team. We will install the lighting and power that will give you the safety, security, comfort, power and data that you want for your home. We can advise you on developing a detailed specification and schedule, or work with your contractor, architect or designer to create and deliver the electrical installation that covers all your requirements for your home. We will encourage you to speak to our previous and recent clients so that you can hear for yourself about the way we work and the care we take to meet our clients' expectations. Refurbishing an elegant, 'bolthole' apartment in central London. 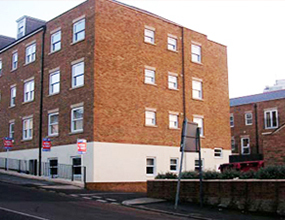 Residential installations in flats and housing developments. Hotel and villa refurbishments in the UK, Ghana and France for clients who wanted the reassurance of having work completed to the highest standards of safety and finish. We are proud of our reputation for good communication, project management and customer care. Our ability to listen and understand what you want to achieve for your home and how you want to be kept informed of progress is the foundation of our reputation as electricians. 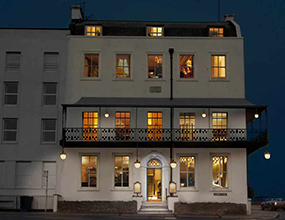 Take a tour of our recent projects here, including the Albion House Hotel in Ramsgate (featured in Living etc) , The Beach Houses in Margate and luxury new build homes across Kent. We will be happy to provide you with references from homeowners and domestic clients for other relevant projects. You have grand designs and we have a commitment to delivering excellent quality of work supported with good communication and on-time project management. Talking about communication, we will work with your other trades, architects or designers, to deliver the successful project that you expect. 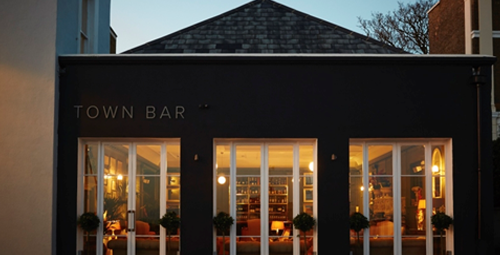 We do more than simply complete the project on time, we can also advise you on ways of achieving high-end design solutions to meet your budget. We are fully accredited, professional electricians. We will be happy to provide references and answer all your questions as recommended by Trustmark. We are always on the look out for innovative electrical products and solutions. We operate a clean, safe, efficient site. It's a way of working that matters to our clients and ensures a prompt start to our work each day. Once we have met and discussed the detail of your project, you can expect a detailed quote from us within 48 hours. Contact us today on 01843 861380 for an initial discussion. We look forward to hearing from you. 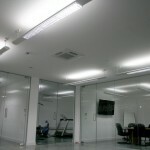 We asked Murray & Jones to implement our energy saving lighting design for our offices in Whitstable, Kent. 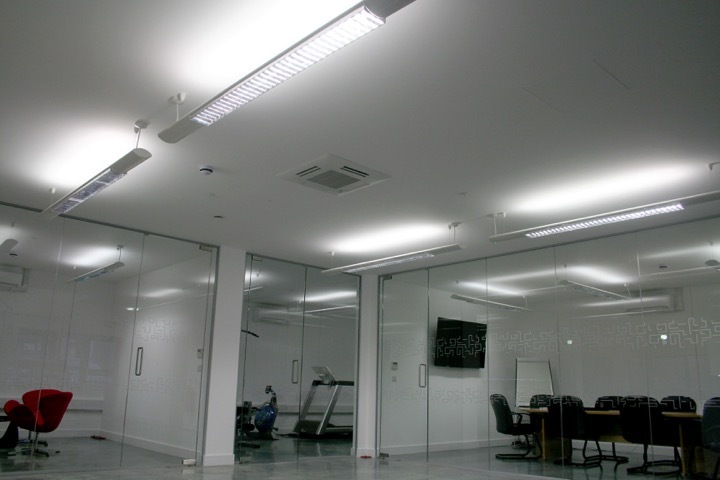 We required a high quality installation of low energy LED light panels throughout various office buildings. It was important that the project had a minimum impact on our tenants and that meant working to a short completion date. Murray & Jones did a great job, they worked hard to meet our deadlines and our quality standards, and they also delivered the project on budget. We look forward to working with Murray & Jones again. 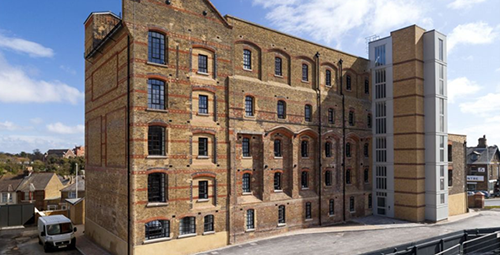 We were recommended to use Murray & Jones by our QS for a new office development. It was important to us that the overall fit out and move to our new office was completed on time, on budget and to a high standard. We have clients that come to visit us so projecting the right image is very important in both we do and the environment we work in. We needed an electrical team that would work alongside other trades on the project and keep to our schedule. It’s in the aftercare and snagging phase that you can test a firm’s professionalism - Murray & Jones never let us down and we are delighted with our light, bright new office space. I’d very happily recommend them. Murray & Jones are an excellent proactive company, with a non confrontational approach, highly recommended. 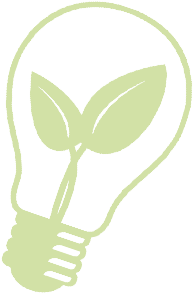 Murray & Jones supports and promotes energy conservation. We routinely engage in a progressive approach to energy conservation and waste disposal, seeking out the best energy efficient options and delivering them to our clients. Being energy conscious makes sense to everyone. With our expertise we can make a positive difference to protecting the environment and to saving you money.